In case you couldn’t make it, we’re going to start archiving these videos on the site as well. 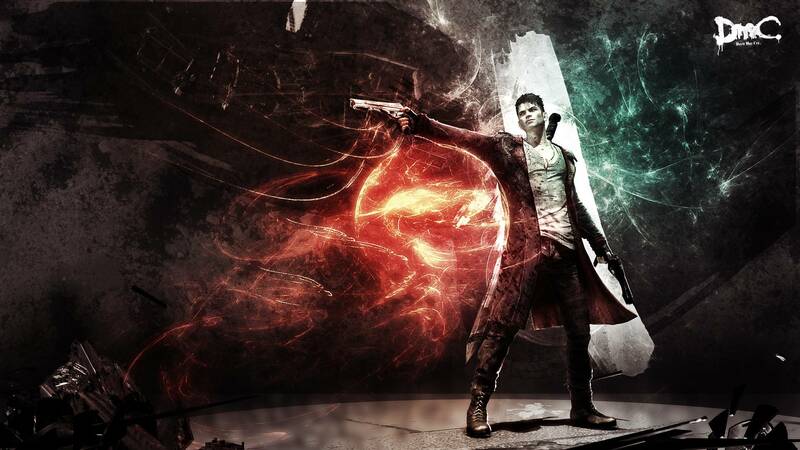 For this installment, we played about an hour of Ninja Theory’s latest character action game, DmC Devil May Cry. Keep your eyes peeled for the review coming later this week, and enjoy! Note: The following archive is just the last half of our play session. Expect full archives in the future.